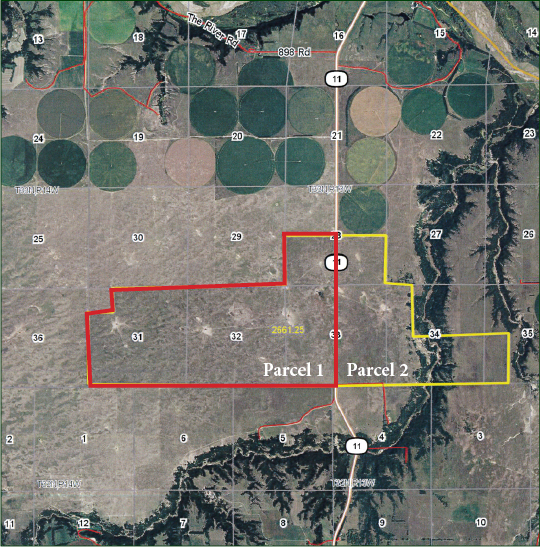 This is quality Nebraska Sandhills range land with excellent Hwy 11 frontage. Parcel 1 has four windmills and is entirely Sandhills range. Parcel 2 has two windmills with live water and recreational opportunities as well as good range. This property has been in the family for a long time and has been well cared for over the years. It will be available for the 2017 grazing season.